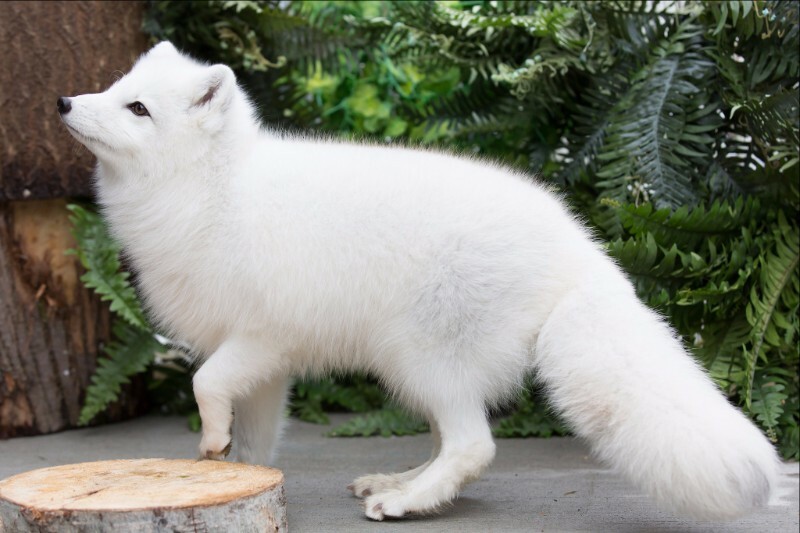 Photos: An arctic fox, Hudson, and a kookaburra, Flick, are among the diversity of animals that Woodland Park Zoo visitors will experience in 2017 as part of the zoo's expanded Ambassador Animals program. Photo: A pair of Rocky Mountain goats will join Woodland Park Zoo's mountain goat, Albert, in 2017 and live in the award-winning Northern Trail exhibit. Woodland Park Zoo’s Draft Annual Plan for 2017 is available to the public beginning December 1, 2016 through midnight, December 31, 2016. The Annual Plan describes any programmatic changes, capital improvements or other key developments for the coming year. 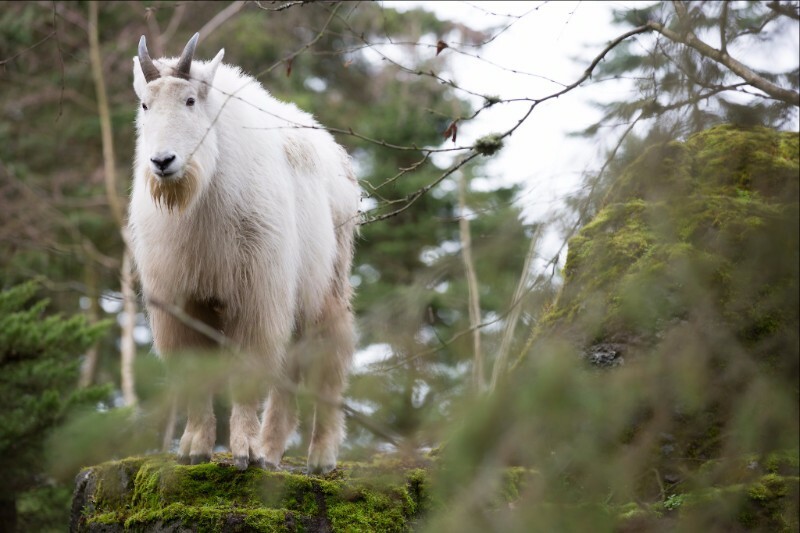 The Annual Plan is submitted to the Superintendent of Seattle Parks and Recreation as specified by the Zoo Operations and Management Agreement between the City of Seattle and Woodland Park Zoo Society. It is submitted annually in the fourth quarter and is available for review and comment on the zoo’s website: www.zoo.org/annual-reports. The plan also is available for review in hard copy at the zoo’s Center for Wildlife Conservation reception office at N. 55th St. & Phinney Ave. N. during zoo hours. In addition, nearby neighborhood community councils are notified of the Annual Plan’s availability and are encouraged to make comments. Fall/winter hours: 9:30 a.m.- 4:00 p.m. daily, The zoo is open every day except Christmas Day, December 25. For more information and to become a zoo member, visit www.zoo.org or call 206.548.2500. 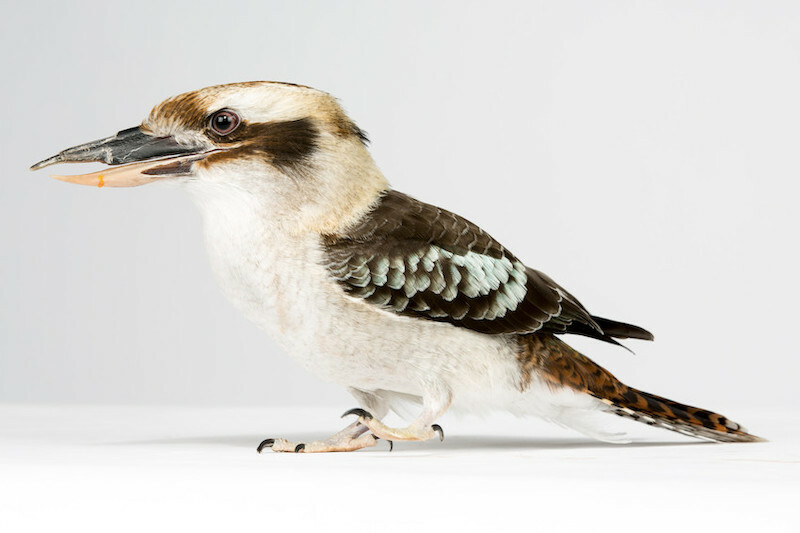 Accredited by the Association of Zoos & Aquariums, award-winning Woodland Park Zoo is famed for pioneering naturalistic exhibits and setting international standards for zoos in animal care, conservation and education programs. Woodland Park Zoo is helping to save animals and their habitats in the Pacific Northwest and around the world. By inspiring people to care and act, Woodland Park Zoo is making a difference in our planet’s future. For press inquiries, please contact Gigi Allianic or Alissa Wolken at 206.548.2550 or via email at woodlandparkzoopr@zoo.org. Copyright © 2016 Woodland Park Zoo, All rights reserved. We send press releases, photo opportunities and calendar advisories to reporters with relationships to Woodland Park Zoo.